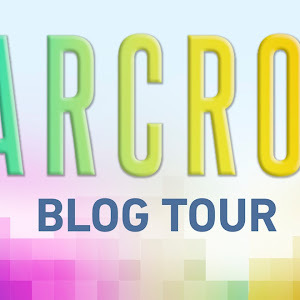 I have a special treat for you today, readers! We have a new guest reviewer to welcome on to this blog: my baby sister Rachel. I've been so proud of the fact that she's been reading a lot more these days, and since her tastes run different from mine (she's mostly into non-fiction), we both thought it'd be fun for her to share brief thoughts on the things she's read. Hope you'll give her a warm welcome and encourage her to do more guest posts in the future! Without further ado, here are a few thoughts from Rachel on some of her favorite non-fiction reads. It feels like the year just started yesterday, and now we're in the last week of January - which I still can't believe. This isn't Alexa, if you're wondering. It's actually Rach, her little sister! I thought that it would be a good time to share some self-care books I've personally loved. It's because, even more than just the good changes and new experiences everyone looks forward to in the year, I have always believed in the beauty of appreciating and learning more about the process (of growth) too. 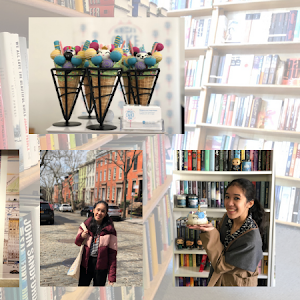 So, here I am crashing my sister's blog for the first time (which is an honor) and sharing some of my must-read self-help books in the hopes that they'll help you embrace yourself and make this year fully yours like never before! 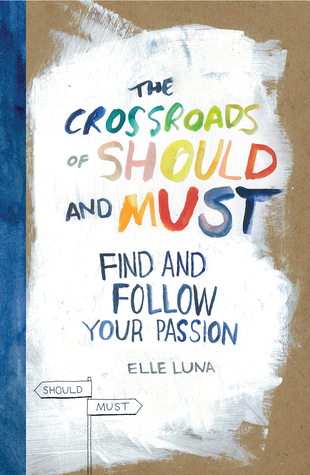 This book is for folks who need more support and encouragement to get out of their comfort zones. 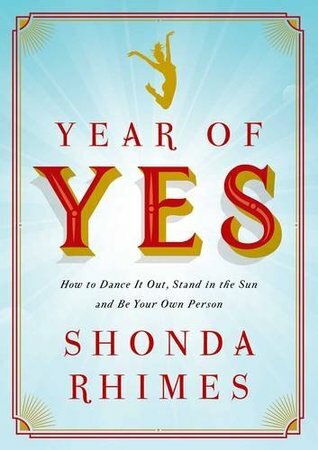 Most people might think that it's going to be a step-by-step guide on how to saw yes, but it's more raw and personal with true stories from Shonda Rhimes as she lives out a year of just saying yes. Even better, instead of feeling like you're reading someone else's story, it felt like you were actually in a conversation with a friend where she was personally telling you how she said yes to challenging situations. I absolutely loved this book! It took me around five days to finish it, because I was wanted to apply some of the things she said to my own life. It's relatable and inspiring, and I would definitely recommend it. This is, by far, one of my top five self-care books of all time. It combines unique storytelling with hands-on creativity, making it both eye-catching and inspiring. It's a book meant for those who can't seem to figure out their direction in life, or who are continuing to look for a larger purpose. This snack-size book allows you to understand your life from a different perspective, and even includes some practice tests to let you dig deeper into who you are and what you want. While I was initially drawn into it for the aesthetic, I really appreciate the creative execution of the quotes and thoughts for making this one more fun to read. Personally, I came across this title when I was 21 and I believe it to be a fated intervention at a time when I was really struggling in terms of career, love and life. After reading this book, I realized that there were so many things I wanted to try to do (even if I was scared!). It also helped me to gain a clearer picture of what I wanted to do. It might not have been a complete portrait of my future, but it definitely helped me create a draft filled with just enough details to get me moving. I would definitely recommend this book as a gift, both for yourself and for others. The stories, quotes and food for thought bits, combined with the pretty details, will be a bright, fun and motivational addition to your shelf. This is another read that's part of my top five self-care books I've read so far! Honestly, the first time I read it (inspired by one of my best friends! ), I didn't know if I was going to like it because it sounded like it would be very serious and scientific. But it's actually the type of book that gets better with ever page, even as it requires patience and time to really digest. You'll come across many true stories and factual proof, but the real significance of this book is how it'll impact you. Honestly, the best way to describe this one is "learning from the experiences of others", as it'll help you evaluate your own habits and how to change them. This book, thanks to the author's narrative style, really emulated a mentor-style relationship for me, which I'm really thankful for. You. Have. To. Read. This. Don't just watch the Netflix show - actually give the book a read! I'm glad I actually got to read it before it became the sensation it is now. This one is definitely for people who want to make their spaces (and lives) more positive with the help of organization! There is a lot more to it than just being a guide for tidying your space. It presents a new mindset for how objects ought to be treated, as well as inspiration to aspire towards the lifestyle you've always wanted to have. Growing up in a very organized family, I was surprised to learn that certain methods we used weren't necessarily the most efficient or recommended ones. It was great to learn new methods, improve my current methods and do away with things that weren't really working. The specific aspect of the KonMari method that really left a strong impression on me was the way the author talked about objects, putting real value into what she owns, purchases and discards. It made me think of my things with more appreciation, and I hope to continue to do so in the future! 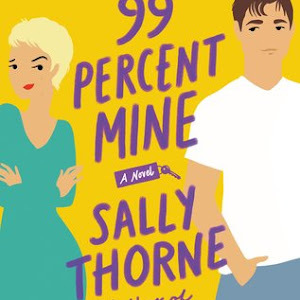 Fair warning though: finishing this book will make you want to tidy everything. I absolutely loved this one, and trust me, you don't have to be a minimalist or extremely neat to appreciate it! 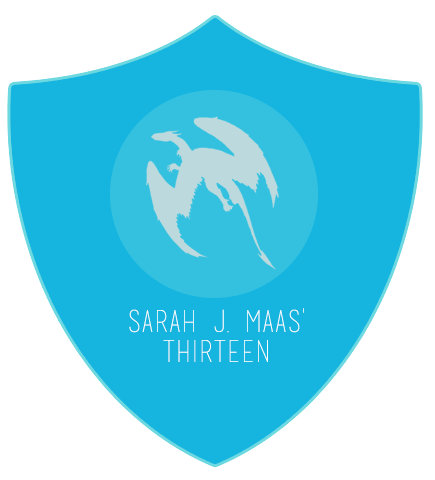 Okay, so last year, for the first time ever, I joined a book club! It's with the company I work for, and it was really amazing to be able to share ideas, thoughts and common interests with other people. Anyway, this book is for those who seek the advice mentioned in the title. Just like The Power of Habit, tips and tricks are paired with real life examples. It might come across as a bit serious, but readers will come to realize that their statements are actually real possibilities since other people have experienced it already. What I love about this one, among many other tidbits, is how it really encourages you to focus on the details, like remembering someone's birthday or listening to someone without talking over them, and how that can mean so much to the other person. This book is definitely one that you have to read constantly to fully digest (as the author mentions at the start), and I personally would suggest it as something to read a chapter or two of before you go to bed. I’m looking forward to sharing more books with all of you, but for now I wish you all a good year—supporting you live another best year for yourself yet! I enjoyed listening to the audio versions of both The Power of the Habit and also Marie Kondo's book as well. Welcome Rach! 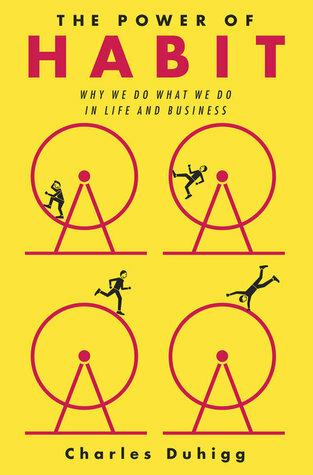 I've been wanting to read The Power of Habit! My office actually got copies for everyone and passed them out last year! 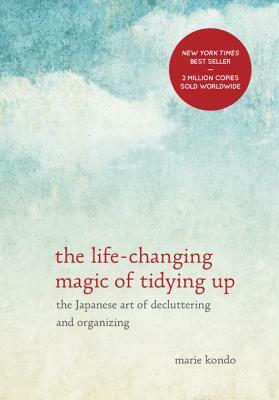 The Life-Changing Magic of Tidying Up is one of my favorite non-fic books ever- I've already read it twice and I plan to continue reading it once a year. 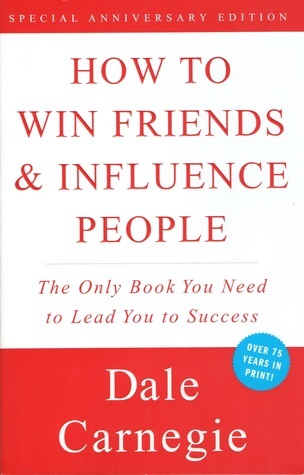 And I read How to Win Friends and Influence People back in high school and I remember enjoying it! 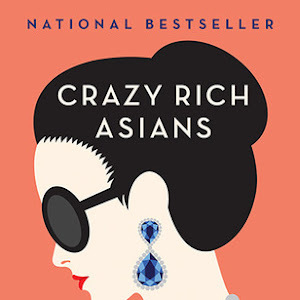 Marie Kondo's books are already on my TBR list, but now I'm adding Elle Luna's book as well!